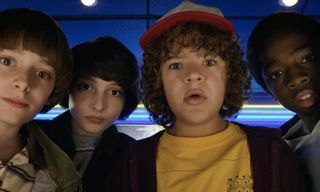 Does 'Stranger Things' Season 3 Trailer Reveal a Big Death? 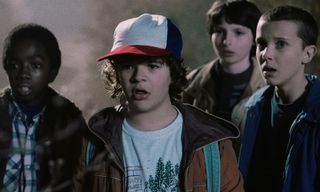 Spoiler warning: Everything in this article is pure speculation about Stranger Things season three, but regardless, there are potential spoilers ahead. You have been warned. 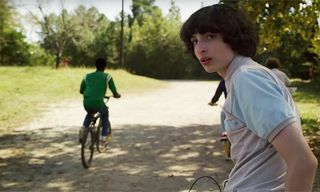 There’s a lot to unpack in the new Stranger Things season three trailer that dropped earlier today. 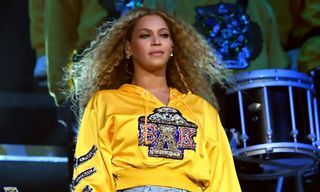 Taking us back to the small town of Hawkins, Indiana, Netflix‘s feature-length clip is stacked with tidbits hinting at what we can expect in the upcoming season — and of course, some are darker than others. Watch above. 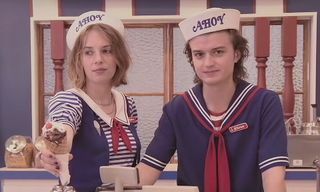 In between shots of the gang reuniting, Dustin brandishing pepper spray, and Steve messing around in an ice cream parlor, there are a couple of scenes in particular that have got everybody talking, and they all hint towards the potential demise of one character. Billy. 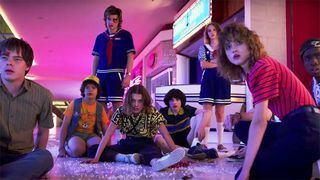 As we already know, Stranger Things‘ creators the Duffer brothers draw heavily from ’80s horror movies, with homages to their favorite films sprinkled throughout each season. 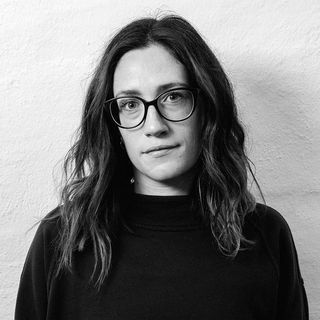 Season three will be no different. 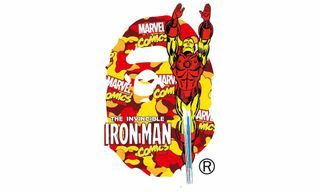 The next installment takes place in 1985 — the same year George A. Romero released his cult zombie thriller, Day of the Dead. The film follows a virus outbreak that turns the human race into the living dead. And, as the fan theories currently circulating on Reddit speculate, this is what’s going to go down in season three. More specifically, the Upside Down will attack Hawkins by taking over the bodies of its inhabitants, and Billy will be one of its victims. In Day of the Dead, one of the main characters is bitten on the arm — his limb is then amputated to stop the infection spreading. In the new Stranger Things trailer, a shot of Billy in the shower shows him with a bite on his arm, too — a bite with a dark, sinister, Upside Down-esque aesthetic. The final episode is titled “The Battle of Starcourt,” which not only relates to the town’s new mall, but also sounds like a video game. And what do you generally have to do in video game battles? Defeat the boss. Redditor MattMatt625 muses that Billy will be the final boss and that the monster we see at the end of the trailer is Billy in full infection mutation. This might explain why he seems to be the only gang member missing from the group shot in Starcourt Mall (above). If true, this means that the gang might have to kill Billy in order to save the town. And that we could all be tweeting #JusticeForBilly in a few months time. 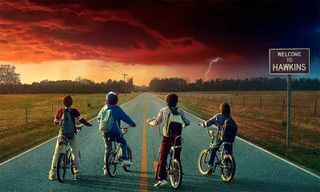 Stranger Things season three arrives on Netflix July 4.